**Track use only** Cast aluminum one-piece wheel with flow formed inner rim area. Developed for Factory Race programs. These are not homologated for street use. 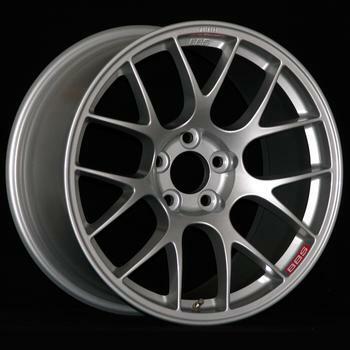 Finish: The cast flow-formed race wheels are available in Silver.